Expressing one’s feelings isn’t always appreciated. 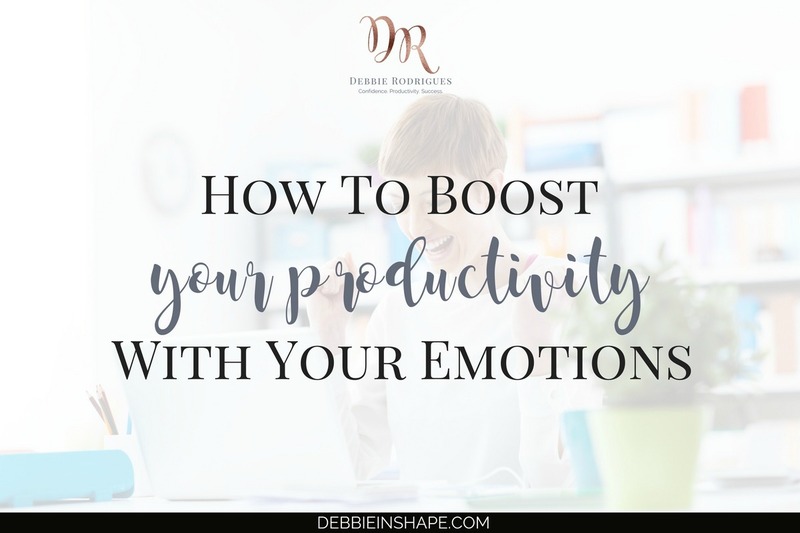 However, you can boost your productivity with your emotions. Here’s how! 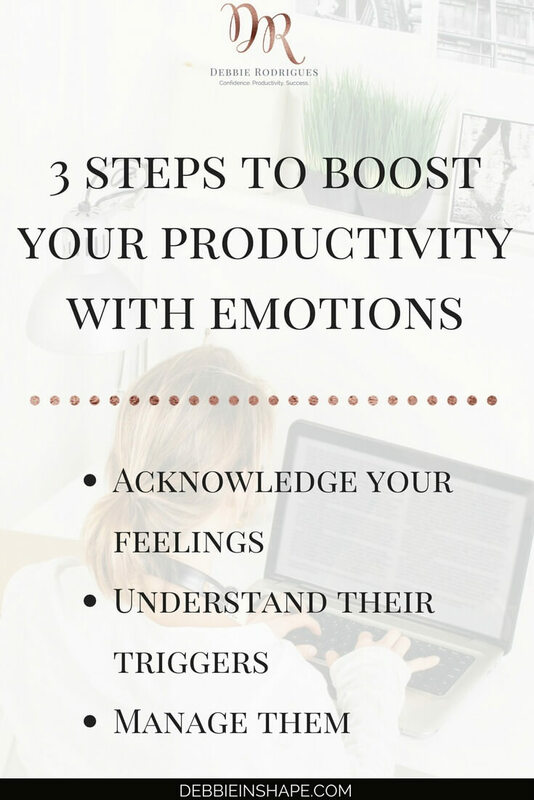 What if I told you you can boost your productivity with your emotions? At first, it might sound absurd, but it’s not. The idea of acting like a machine to prove your capacity couldn’t be more old-fashioned. As topics such as emotional intelligence get more adepts, a new way of “feeling” at the workplace is growing. Like the concept of multitasking for productivity is losing its place, the theory of being insensible as proof of strength is also being questioned. Have you ever had the opportunity to pay attention to your feelings throughout the day? It’s as hard to acknowledge every single emotion we go through as it’s to acknowledge all our thoughts (unless you’re extremely Mindful). 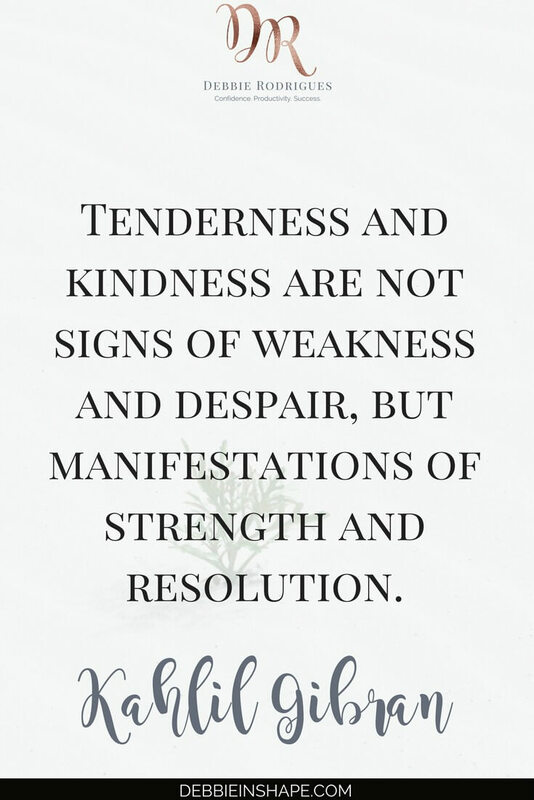 But what about those that provoke stronger reactions on you? Prevent me from performing accordingly. Now think of negative situations that happened to YOU recently. How did you FEEL? And what was the consequence of these feelings? Negative emotions hurt our performance. 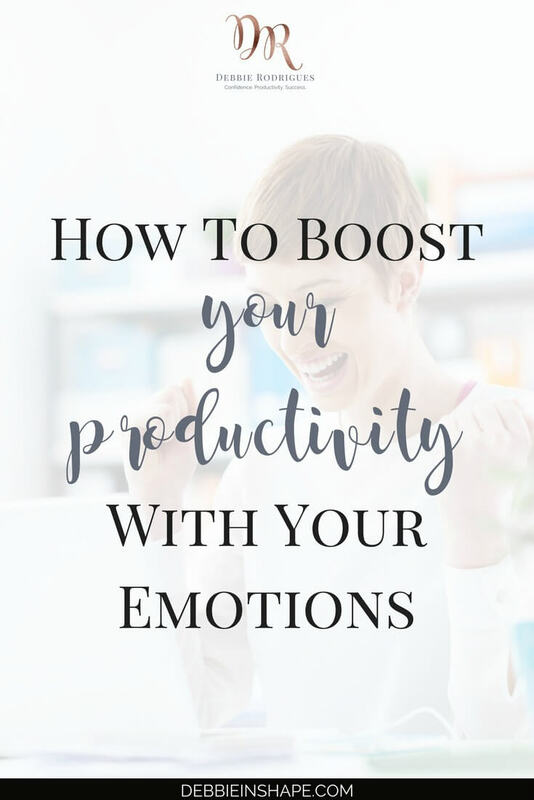 But positive emotions work as great productivity boosters! Getting a raise or a promotion? Everything in life goes as planned? That’s all part of the “magic” that positive thoughts and emotions have on us. 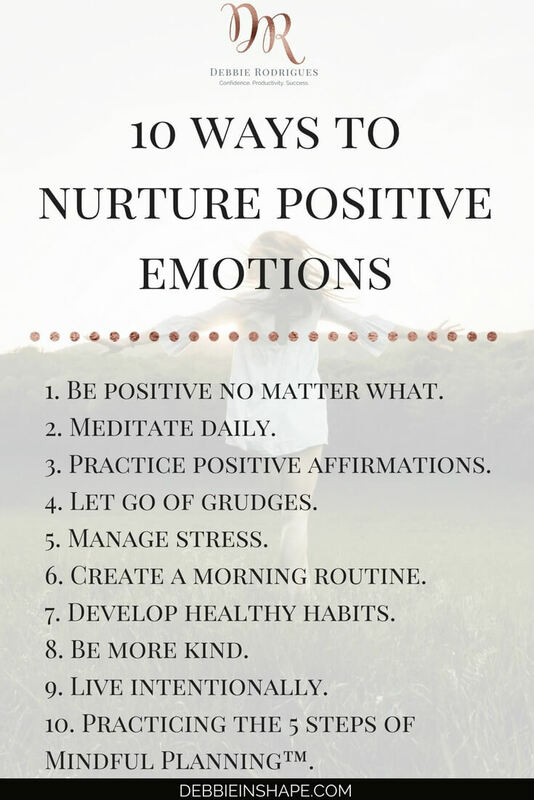 So what kind of emotions do you want to nurture to become more productive? Why not closing our eyes to the unpleasant stuff and feed ourselves only on the bright side of life? If negative emotions are so bad for our success, it’s better to deny them, isn’t it? Life isn’t perfect, and that should not be a surprise to anyone. Independent of our intention and how we perceive them, we feel all sorts of feelings (positive or not) during the day. Therefore, as opposed to rejecting what’s going on in your heart, it’s much wiser to acknowledge and accept it. You cannot control what you don’t understand. And you cannot understand something you deny. You lost someone dear to you? I’m sure you do your best to pull yourself together, but while apparently everything is fine, there’s a turmoil inside of you. Once you know what you’re dealing with it’s time to act upon your emotions. Since positive feelings help you achieve more during the day, why not focusing on them? Practicing the 5 steps of Mindful Planning™. On my library , you also find a checklist of 30 tips to help you boost your productivity with your emotions. To use feelings to increase productivity, you have to be willing to do what it takes to change your mindset. We are bombarded with negative news, images, and words all the time. Be aware that, at first, you’ll feel like swimming against the tide. Yet, you have to stay focused on your objective and keep on moving. 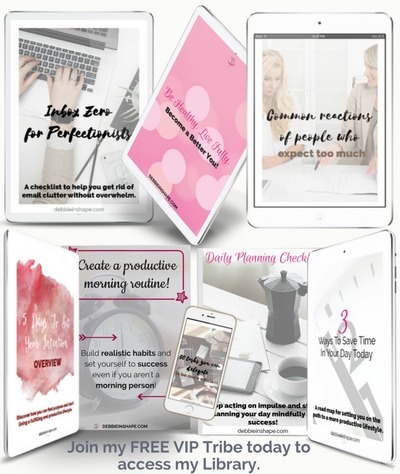 If you want to join a support group for accountability, join us in the 52-Week Challenge For A More Productive You. Have you ever noticed the connection between your emotions and your efficiency?